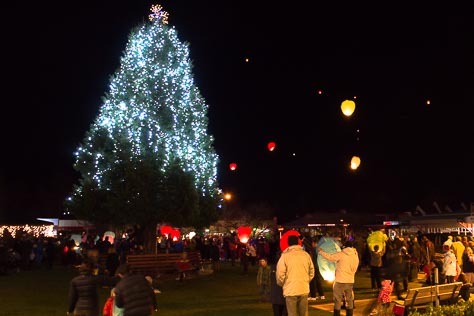 For the dark month of July, the Illumination Festival lights up Te Anau. Everyone is encouraged to light up whether it be their shops, houses or the town. The festival starts with the lights in the Town Centre being turned off. The countdown begins and all the lights are turned back on including on the tree at the Village Green. Chinese lanterns are let off and you can wander down the street to enjoy all the shop windows lit up. The festival celebrates the "turning on of the lights" which happened in winter 1958, and these days the whole town is festooned in beautiful lights, just like an English Christmas. 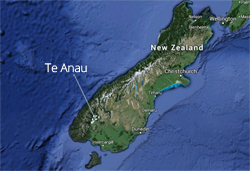 For more information go to the Illumination Festival's Facebook page or go to the Te Anau events website.